Amazing opportunity to build your dream home on 20 acres in Jemez! 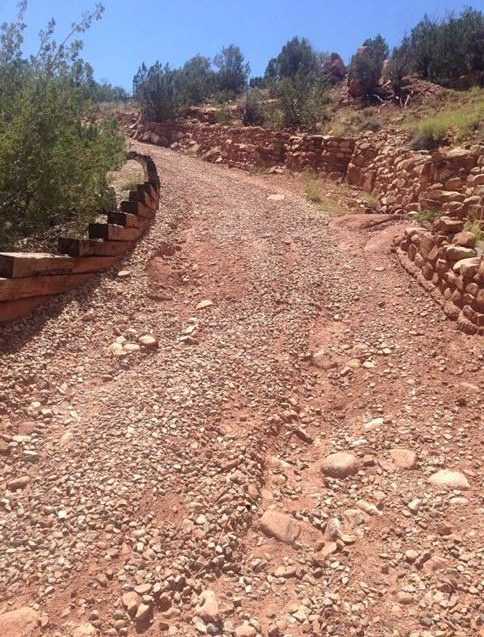 views all around, mountains, red rock, bosque, you are surrounded by it all on this property. Dirt is soft and rich and ready to be whatever you need to live on or off the grid. Utilities accesible at road. needs some clearing out for dirt work to level off for farming or horses, etc but completely workable.Owner may consider splitting the parcels 10 acres each. Please, send me more information on this property: MLS# 923080 – $138,000 – 2010 Hwy 485, Jemez Pueblo, NM 87024. I would like to schedule a private showing for this property: MLS# 923080 – $138,000 – 2010 Hwy 485, Jemez Pueblo, NM 87024.